Enlisting in the army means having to take on certain duties which the army summarizes in seven core values: duty, respect, honor, loyalty, integrity, courage and selfless service. Even though job responsibilities in the army vary, each day our servicemen and women put their lives on the line to protect us and our country. Army personnel live busy lives, which involves being posted at different locations within the country, or getting deployed abroad. Living the life of a soldier can be hectic, for which reason some army personnel may have difficulty finding affordable rates when borrowing. Reliable Military Loans serves our brave servicemen and women, their family members and veterans by simplifying the process. Each applicant gets special consideration to ensure we find the right product. We find loans for Army personnel to manage and support your lifestyle outside the Army. We’ve partnered with an extensive network of lenders. Those who are currently serving on active duty, or are retirees can take advantage of the many benefits we offer. And you are never obligated to accept any of the options presented to you. We offer access to a large lender network for military personnel of all credit levels, and you won’t have to pay a penny more than what was initially quoted. If you have a low or limited credit history, Reliable Military Loans may have the product for you. With our simple online process, you can expect to get your loan decision fast. Our loans for Army personnel have up to 72 month financing available. This allows for lower monthly payment, so soldiers and their families can repay their loans without worrying about another large monthly bill. 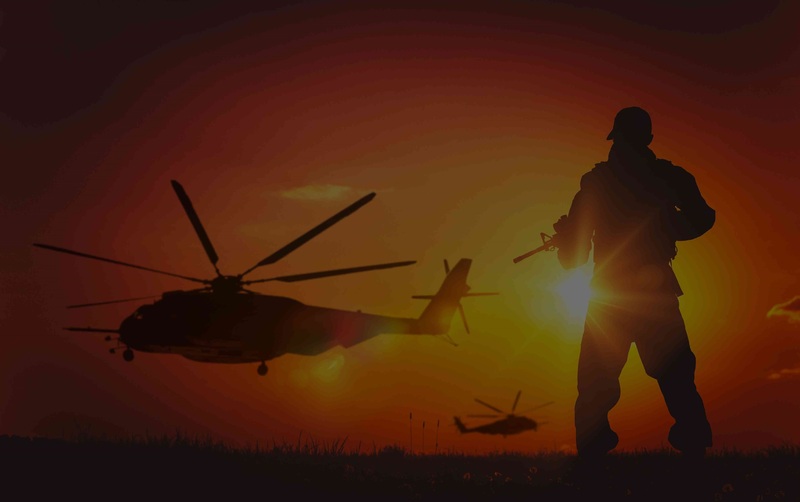 Our team has experience serving the Army for a number of years, Reliable Military Loans is fully aware of the unique challenges faced by our military personnel. This is why our service is designed as the smart solution to finding loans for Army personnel. By choosing Reliable Military Loans, you can rest assured that your loan request will be processed quickly, and that you will get the money you need without having to jump through hoops, as is the case with traditional bank loans. You are our top priority.